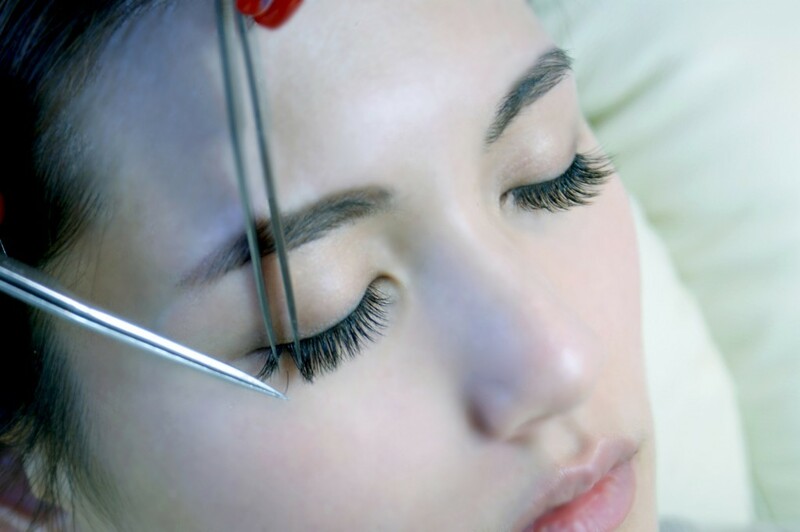 Eyelash extensions can be applied in 3 ways classic, hybrid & Russian. Classic lashes are the application of 1 single lash extension applied directly to 1 of your natural lashes (1:1 ratio), various looks can achieve such as natural, full, cat eye, doll eye, really curl or less curly. 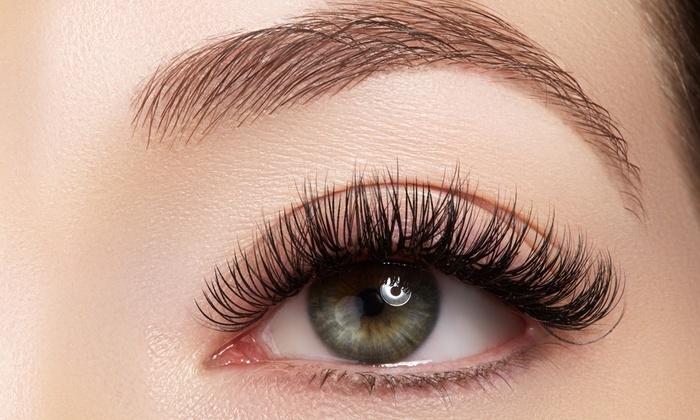 However, the look you can personally achieve depends on the number of natural eyelashes you have naturally. Russian Eyelashes: Russian lashes are the application of handmade fanned lashes. Using extremely fine eyelashes 0.05-0.10 in thickness and between 3-8 lashes, the eyelash extensions are gently fanned out ready to be applied directly to 1 of your natural lashes (1:3-1:8 ratio). Russian lashes are great for creating fluffy, wispy, dramatic, glam, cat eye, natural and for bridging gaps. Again as mentioned above looks that can be achieved depend on your natural eyelashes quantity & strength. Eyelash extensions last up to 3 months with infills required every 2-3 weeks. 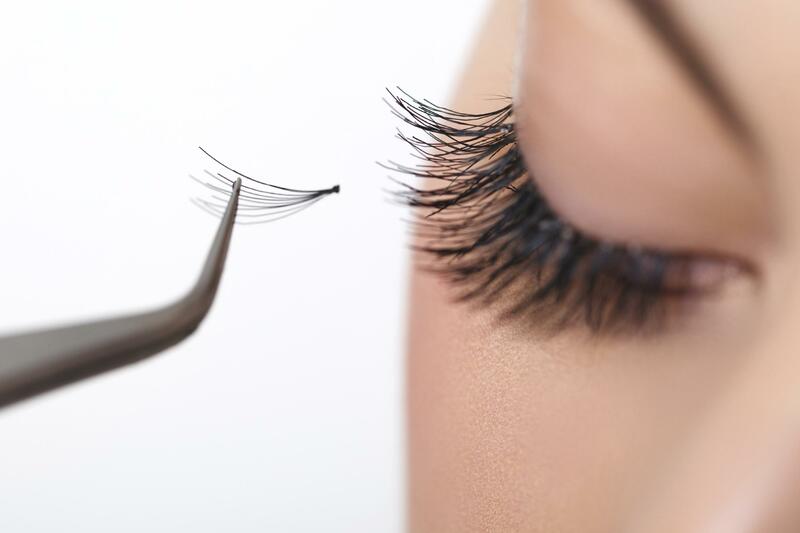 It is important to keep your eyelash extensions clean, oil and dirt will weaken the glue which will result in the extensions prematurely falling out. To clean your lashes use baby shampoo mixed with water and rinse well.